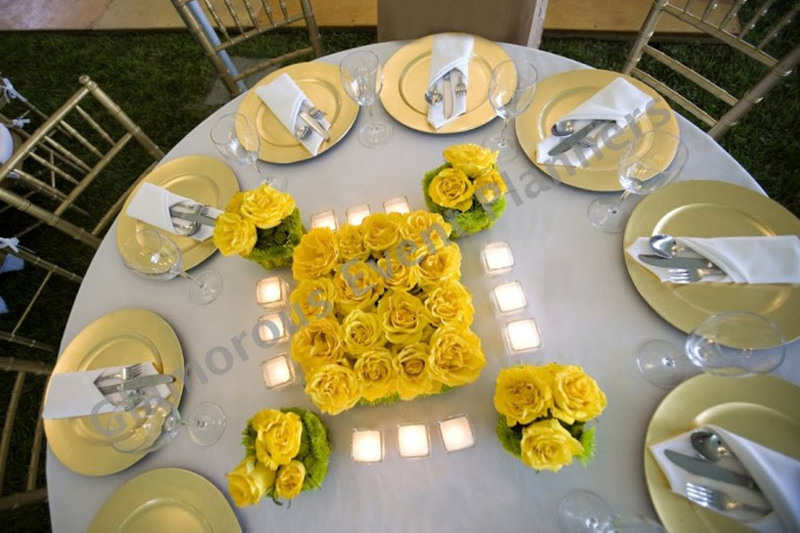 A wonderful way to set your wedding apart from the rest is to inject a bit of your own personality into it. 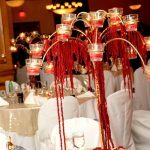 One way to do so is to think outside of the box for your décor. 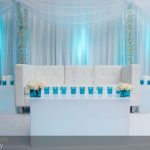 Instead of sticking to traditional flowers, look for rental companies that can help create a complete environment for the wedding. 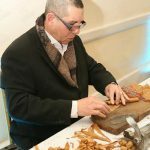 Are you inspired by Eastern philosophy? Bring in a large statue of Buddha. 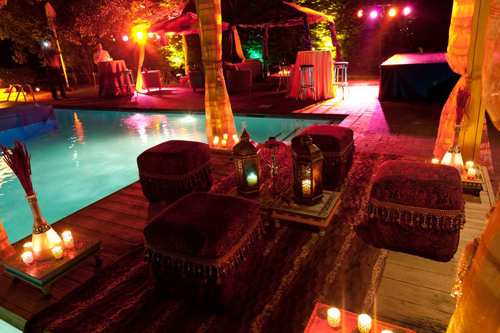 Is Gatsby more your style? 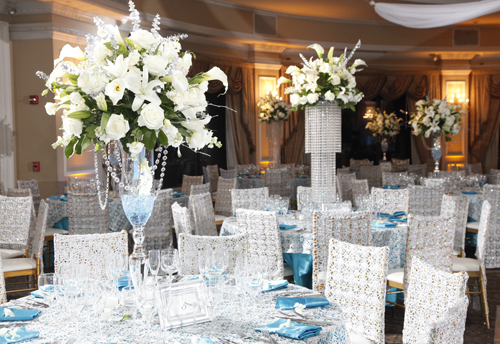 Think big bouquets of ostrich feathers illuminated with Art Deco chandeliers. 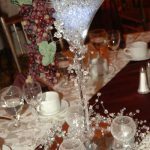 Even if you’re on a limited budget, you’ll be surprised at what you can do with a little dose of creativity. 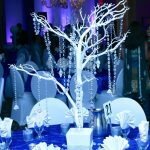 Here, check out 10 fun and unique themes to use as inspiration! Wanderlusters everywhere will love the feeling of being in a faraway land while never having to set foot on a plane! 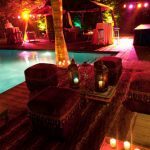 Place some hookah pipes and richly-hued embellished throw pillows under some intricate lanterns to create an out-of-this-world atmosphere for you and your guests. It’s not just for kids anymore. 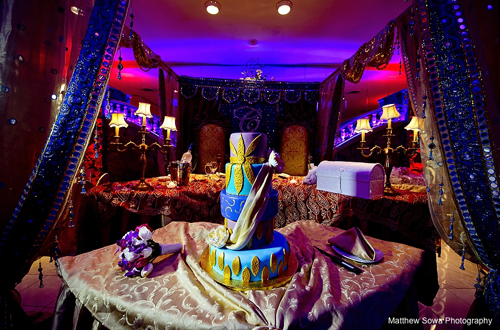 Use bright colors and eclectic elements for a grown-up take on Alice in Wonderland. 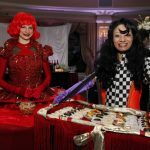 A Mad Hatter cake and costumed dessert table performers will make you and your guests feel like you just fell down the rabbit hole. 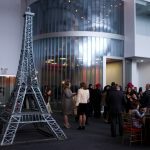 Did your love propose to you in Paris? 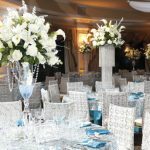 Are you planning to honeymoon on the Riviera? 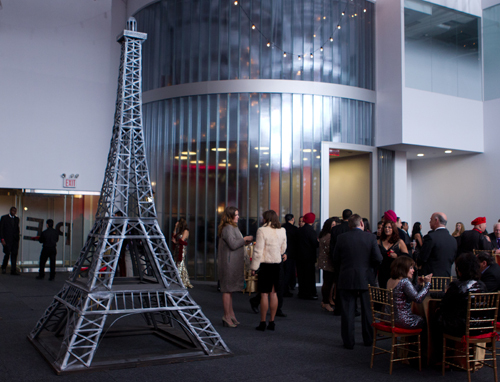 Pay homage with a gorgeous Parisian-themed event! 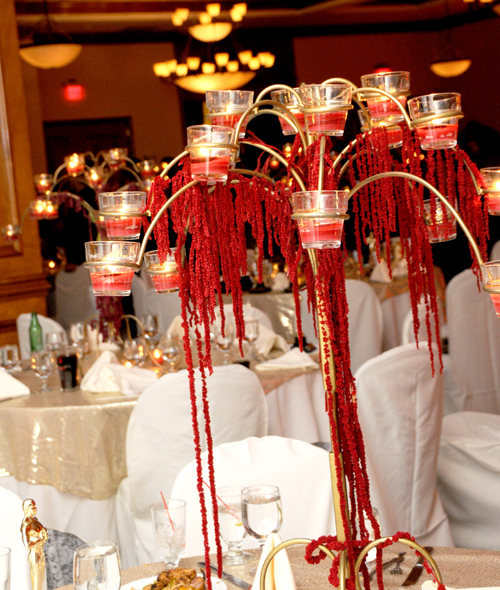 Set the ambiance with hanging grape centerpieces underneath twinkling lights and a faux Eiffel Tower. 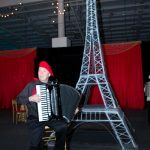 Book a beret-wearing accordionist and some mime performers, and you’ll feel like you’re strolling down the Champs de Elysées. 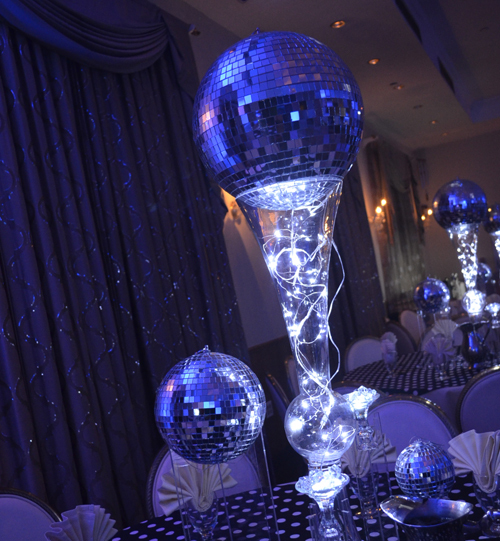 Maybe you’re fans of space travel or the sleek silvers of a futuristic era. 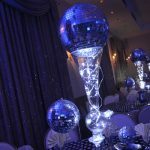 Use blue LED lighting with sparkling faceted disco balls set in steel-hued vases as centerpieces to take your party into the future. 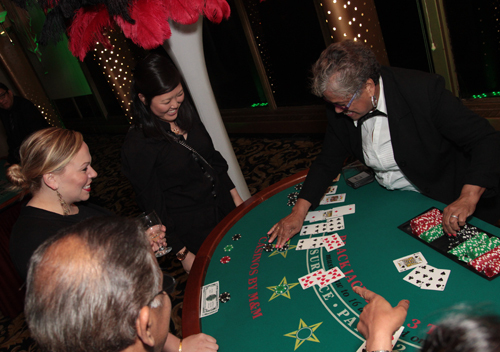 Love some Russian Roulette or Blackjack? 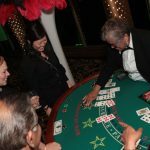 Throw a Casino Royale-themed bash complete with cards, game tables, and some faux money, allowing your guests to mix and mingle. 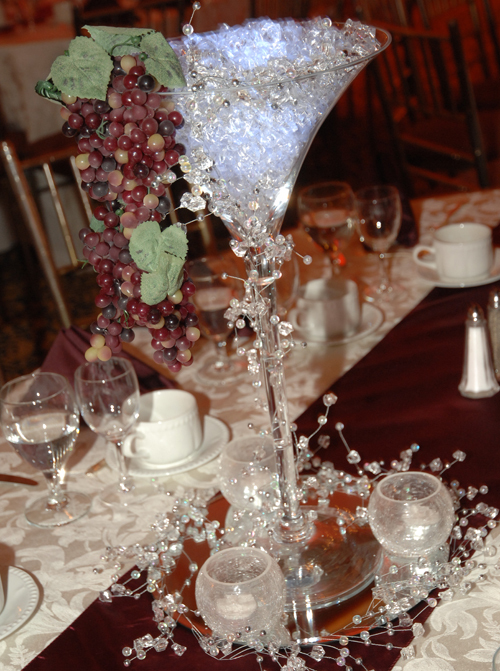 Take the party to the next level by skipping a traditional bar in favor of a stylish drink table performer. 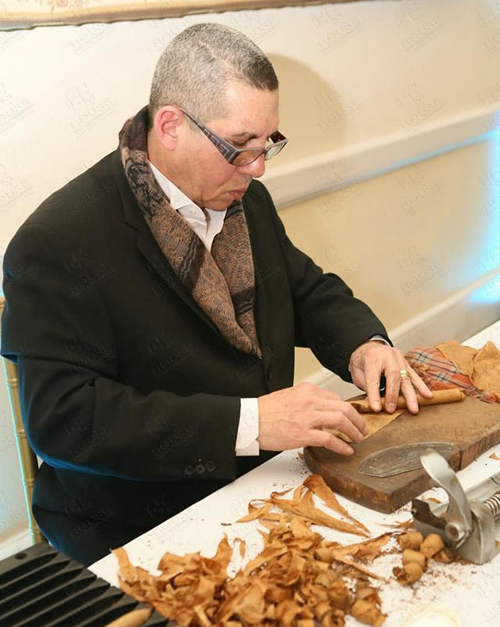 And having on-site cigar rolling by hand is sure to get everyone talking! Nothing says ’20s like feathers and flappers! 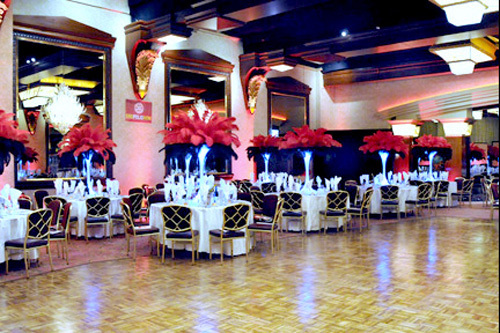 Make your wedding as roaring as the era with faux ostrich feather or flapper-fringed centerpieces. 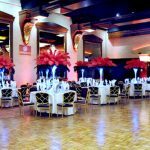 Hiring dancers to dress the part with suits and fedoras while performing a rip-roaring Charleston will enthrall your guests. 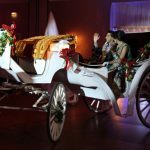 Almost every bride has had a fairy tale wedding fantasy at least once. Why not make yours a reality? 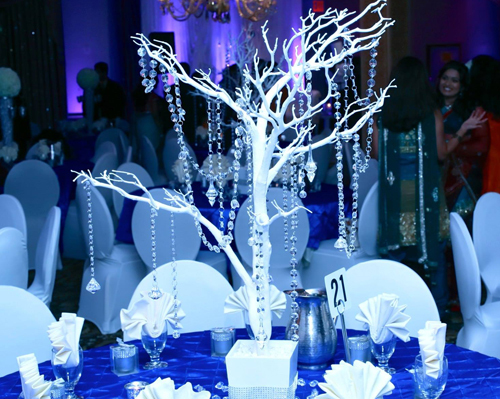 A crystal-draped white branch centerpiece amidst ice blue and white décor sets the perfect tone for your night as a princess. Want to really feel like Cinderella? 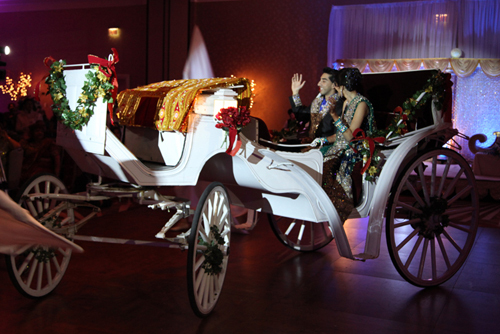 Make your entrance in a classic stagecoach, and make your night royally remembered. 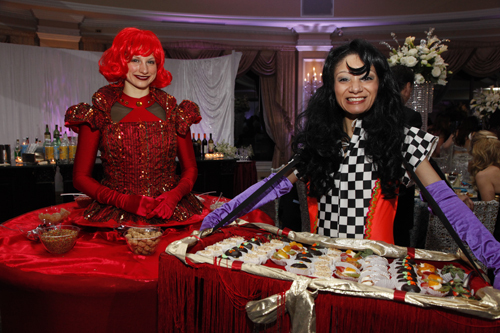 Who doesn’t love the energy and excitement of a circus theme? 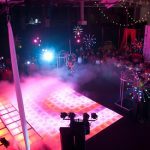 Make the Ringling Brothers proud as you use a color-blocked, LED-lit dance floor to highlight talented acrobats and artists hanging from the rafters. 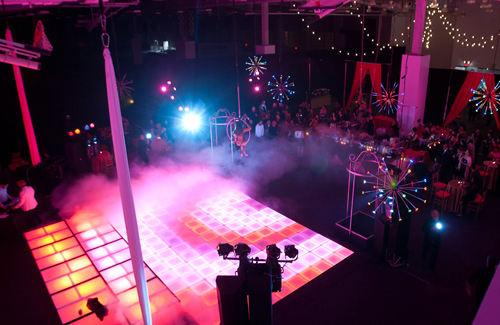 Neon lights, smoke and mirrors, and snacks such as cotton candy and popcorn served during the cocktail hour will remind everyone what it feels like to be a kid again. Do you and your betrothed love shaking your hips to a Bollywood tune now and again? 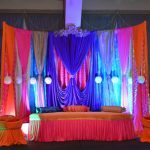 What more unique way to celebrate than by having a Bollywood Bonanza as the theme to a wedding event? 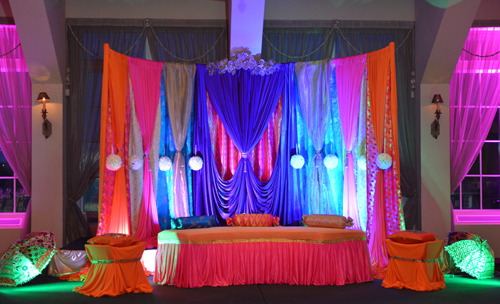 Bold, vivid tones and Eastern influences set the exuberant mood for the occasion. 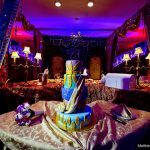 A Victorian transformation is a fascinating way to celebrate your love. 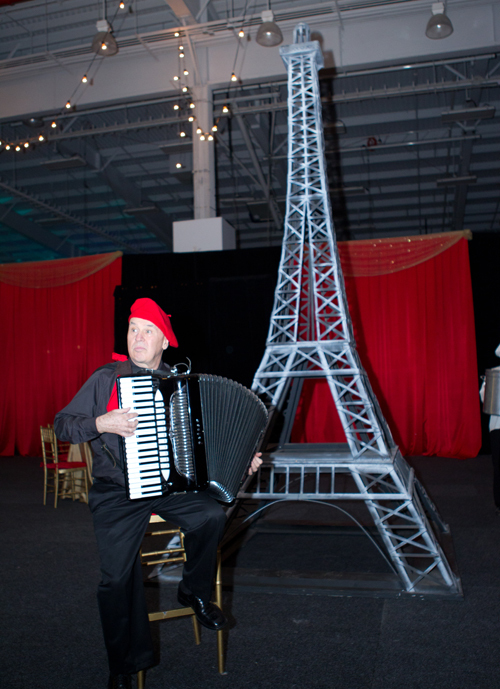 Have period piece-clothed performers welcome your guests into a blast from the past. 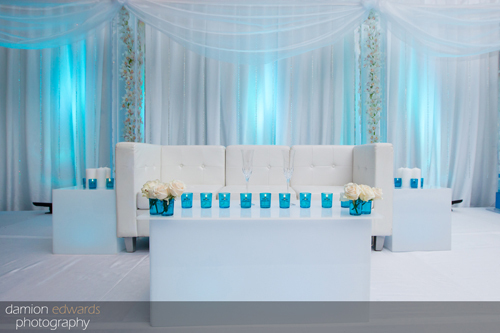 Faux wrought-iron gates and meticulously-designed seating will whisk your entire guest list into a much beloved era.